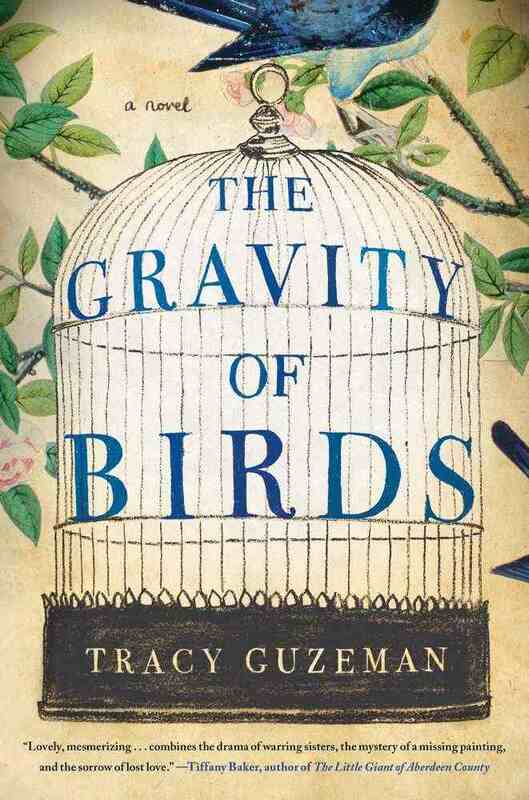 The Gravity of Birds by Tracey Guzeman is a book about art, artists and families. 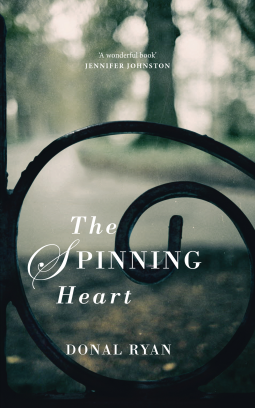 In this compelling debut novel, an art authenticator and an art historian are employed by a famous, reclusive painter to sell a never-before-seen portrait, leading them to discover devastating secrets two sisters have kept from each other, and from the artist who determined the course of their lives. How do you find someone who wants to be lost? Sisters Natalie and Alice Kessler were close, until adolescence wrenched them apart. Natalie is headstrong, manipulative-and beautiful; Alice is a dreamer who loves books and birds. During their family’s summer holiday at the lake, Alice falls under the thrall of a struggling young painter, Thomas Bayber, in whom she finds a kindred spirit. Natalie, however, remains strangely unmoved, sitting for a family portrait with surprising indifference. But by the end of the summer, three lives are shattered. Decades later, Bayber, now a reclusive, world-renowned artist, unveils a never-before-seen work, Kessler Sisters-a provocative painting depicting the young Thomas, Natalie, and Alice. Bayber asks Dennis Finch, an art history professor, and Stephen Jameson, an eccentric young art authenticator, to sell the painting for him. That task becomes more complicated when the artist requires that they first locate Natalie and Alice, who seem to have vanished. And Finch finds himself wondering why Thomas is suddenly so intent on resurrecting the past. 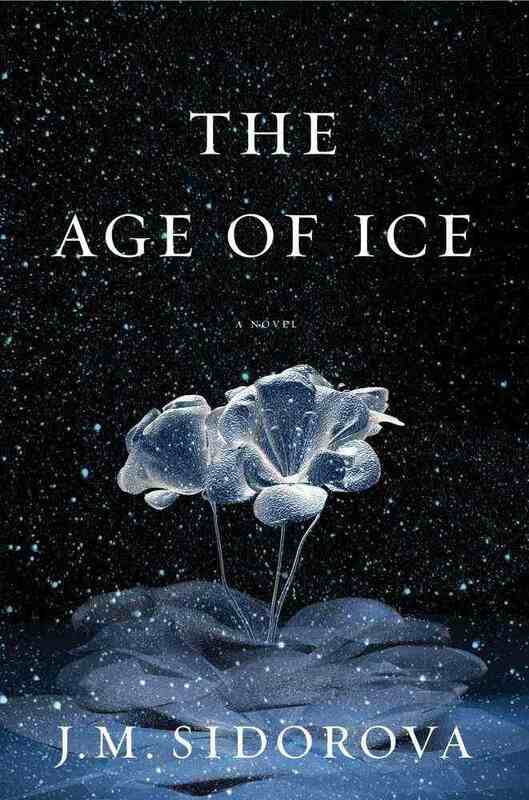 Impresive, especially for a debut novel. 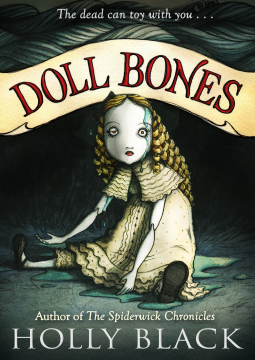 Doll Bones by Holly Black is a childrens book about imagination, childhood and growing up. Zach, Poppy and Alice have been friends for ever. They love playing with their action figure toys, imagining a magical world of adventure and heroism. But disaster strikes when, without warning, Zachs father throws out all his toys, declaring hes too old for them. Zach is furious, confused and embarrassed, deciding that the only way to cope is to stop playing . . . and stop being friends with Poppy and Alice. But one night the girls pay Zach a visit and tell him about a series of mysterious occurrences. Poppy swears that she is now being haunted by a china doll  which claims to be made from the ground-up bones of a murdered girl. They must return the doll to where the girl lived, and bury it. Otherwise the three children will be cursed for eternity . . . The Rebellion of Miss Lucy Ann Lobdell by William Klaber is an intersting look at gender and sexuality through the fictionalised account of a real life. One day in 1855, Lucy Lobdell cut her hair, and put on britches. She did it to earn men’s wages, but the changes went far beyond anything she had imagined. 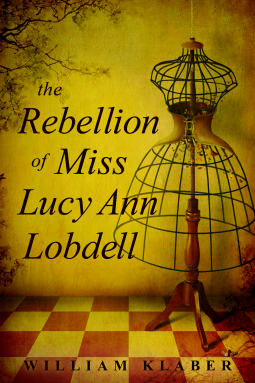 The Rebellion of Miss Lucy Ann Lobdell, available in June 2013, is the account of Lucy’s extraordinary foray into the world of men and her inward journey to a new sexual identity. 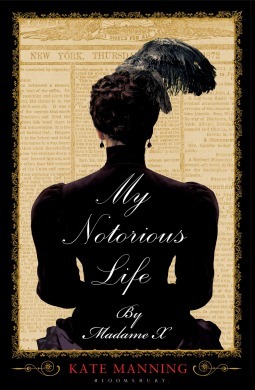 It is her promised memoir, as heard and recorded a century later by William Klaber, an upstream neighbor. Lucy promised to write a book about her “adventures in male attire,” but that book was never found. Instead, more than a century later, author William Klaber received the gift of a satchel filled with letters and other documents concerning Lucy’s life. Recognizing the historical importance, Klaber set out to do justice to a piece of forgotten Americana—to tell the story of what happened to Miss Lucy Ann Lobdell once she changed into pants. Lucy Ann Lobdell was a real woman who dressed as a man in order to find work and a better life.